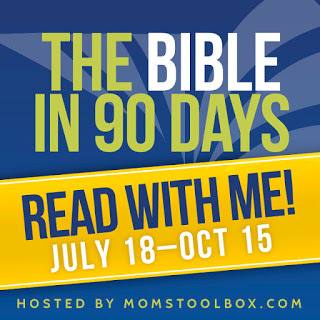 Five years ago, I started the Bible in 90 Days Reading Plan, reading with over a thousand others across the world. At that time, I only made it to the Book of Jeremiah, about a month before the finish. I was disappointed in myself but knew I could try it again. 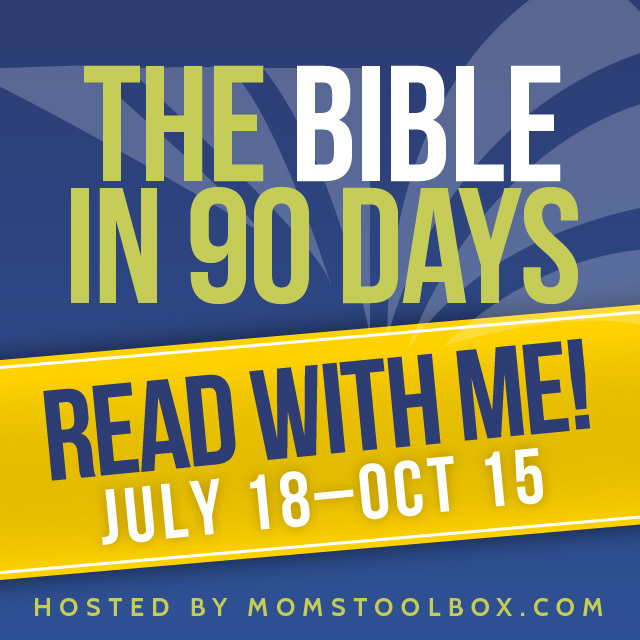 On July 18, 2016, I joined Amy at Moms Toolbox and many others to Read the Bible in 90 Days again. This week while reading I had a crisis come up and it railroaded my reading. I got behind and let other things get in the way. I didn’t get all the way through, but I’m doubling up and will catch up this week. I noticed that when I was going through my highlighted verses on my phone, I had highlighted the same verses from my past reading in my Bible. It was comforting that God’s words are still ringing true to me five or more years later. But, I did add some new verses to highlight also. This week the verse that hit me at the perfect time with just the words I needed to hear brought me lots of comfort. 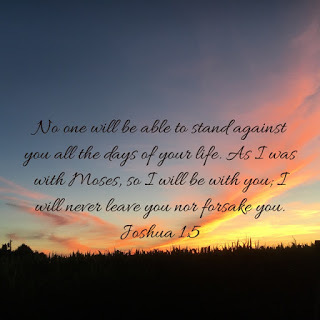 When I didn’t get time to read a chapter or an entire book, I scrolled back and read this verse and took comfort that God has got my back in this and will find me a way out of this mess. so I will be with you. Even though this week I felt very alone, I knew someone was watching over me and that was just what I needed.